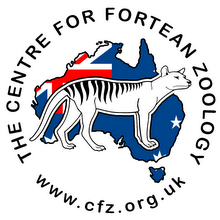 Centre for Fortean Zoology Australia: Sumatran Tiger dies - for loo roll! 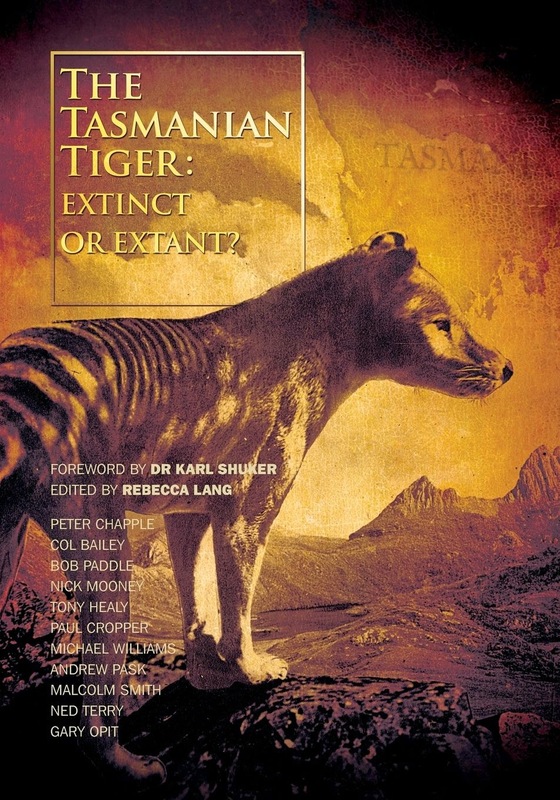 Australian supermarket retailer IGA is being accused of turning Indonesian rainforests critical to the survival of the Sumatran tiger into toilet paper! Greenpeace has named and shamed supermarket chain IGA after activists discovered a Sumatran Tiger stuck in a wild boar trap on land being logged by a company owned by Asia Pulp and Paper. APP supplies toilet paper to the supermarket chain which then resells it under the Black and Gold and IGA Signature brands, stocked on Australian shelves. 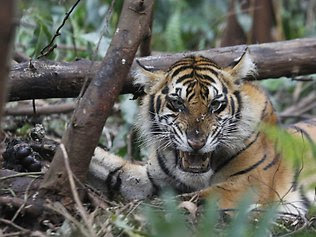 Greenpeace says the tiger, which later died of its injuries, is one of just 400 remaining in the wild.